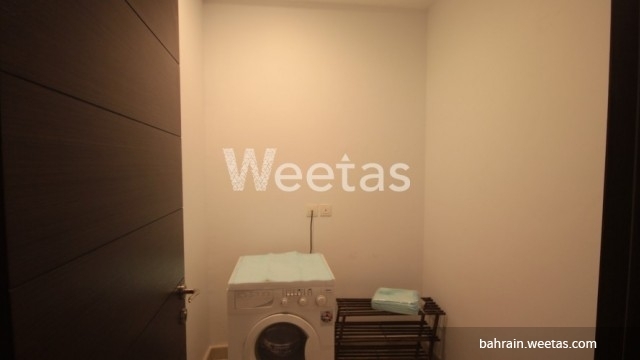 This is a fancy two bedroom apartment located in a perfect spot in Juffair currently available on Weetas. 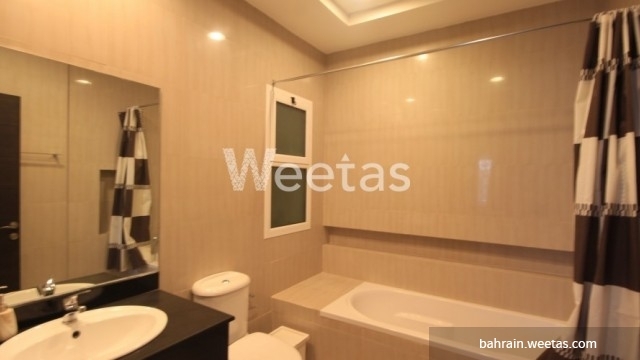 The apartment has three bathrooms and a large living room. It has a balcony, fully equipped kitchen, and access to many amenities. The building offers its residents swimming pool, sauna, security system, and many other facilities. 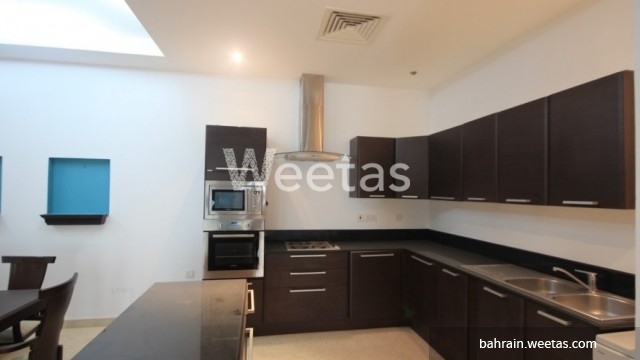 Rental price of the apartment is BHD 550 per month. Call us now for more info about the property.